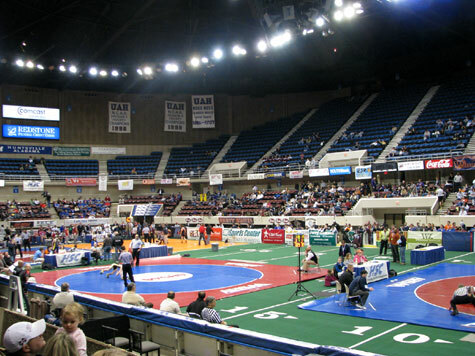 The following Susan Moore wrestlers qualified for the state tournament in Huntsville this year: Mikey Nguyen (135 lbs), Dylan Bishop (140 lbs), Freddy Hernandez (160 lbs), Phillip McEvoy (171 lbs), Cody Self (189 lbs), and Chris Allred (215 lbs). 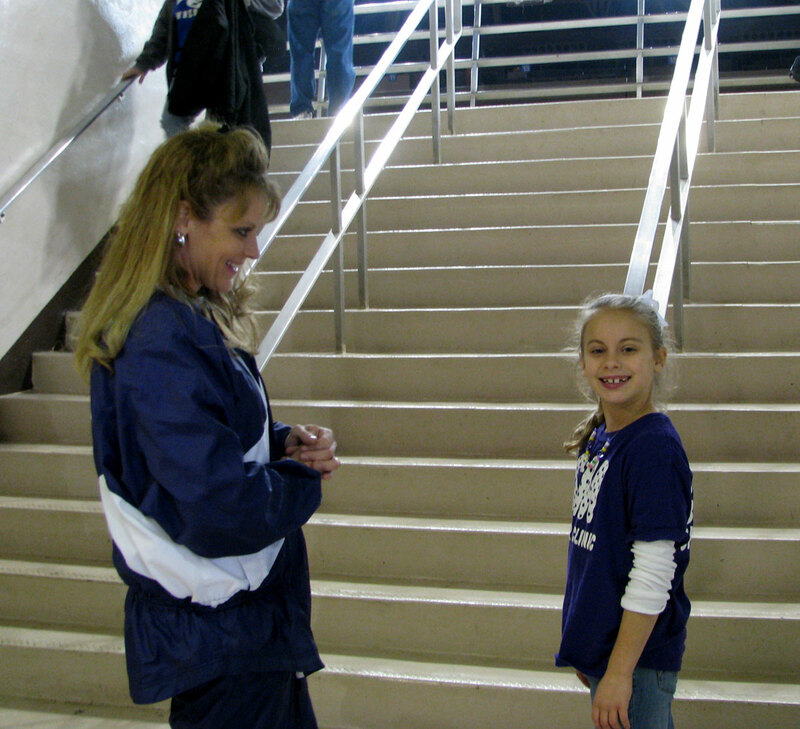 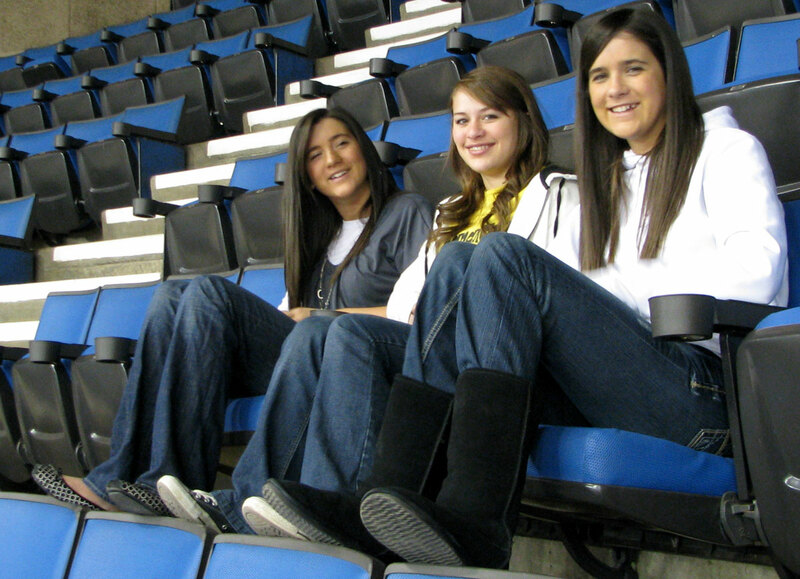 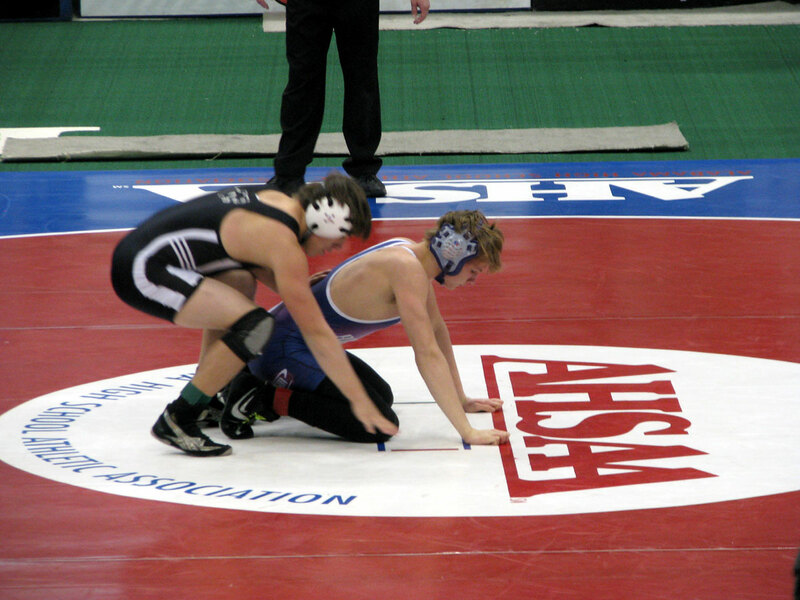 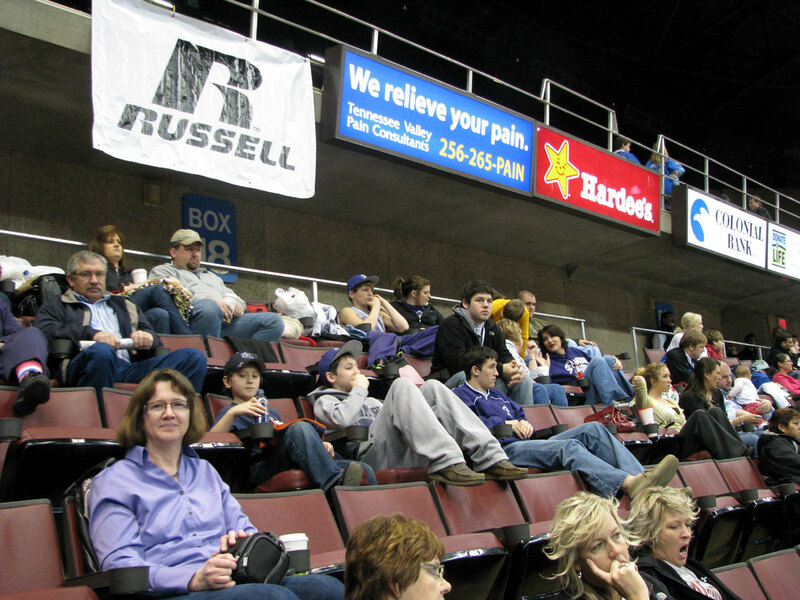 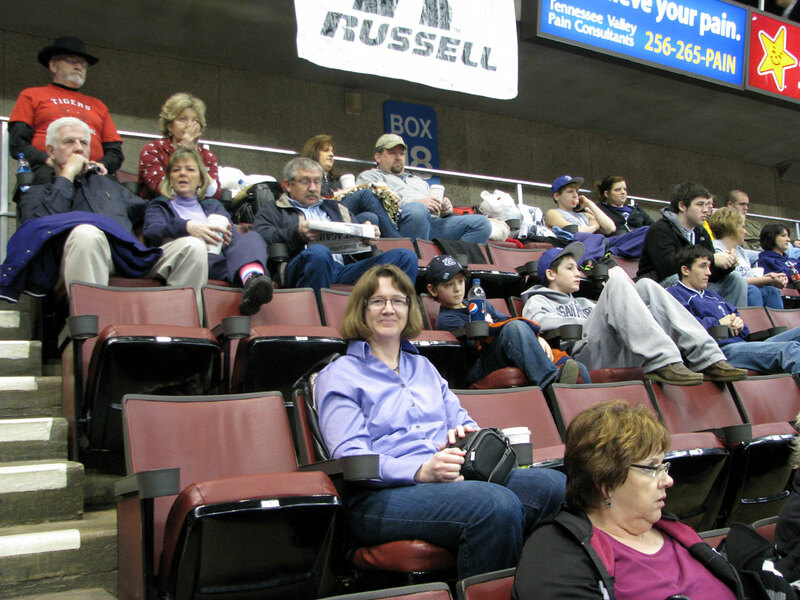 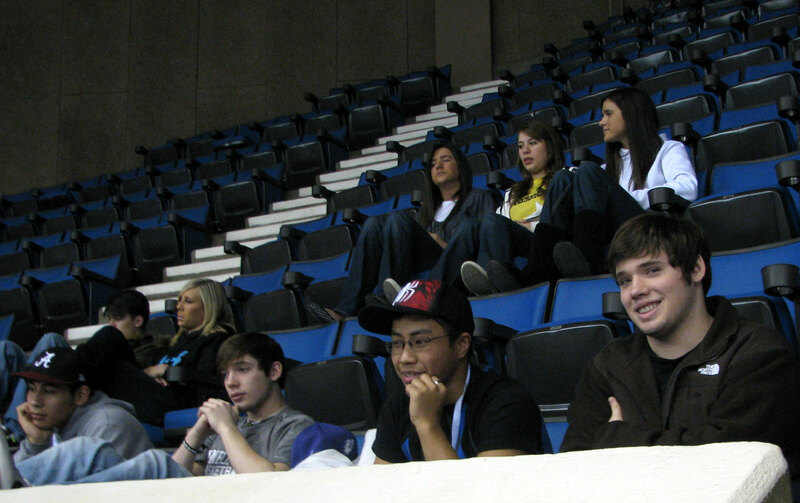 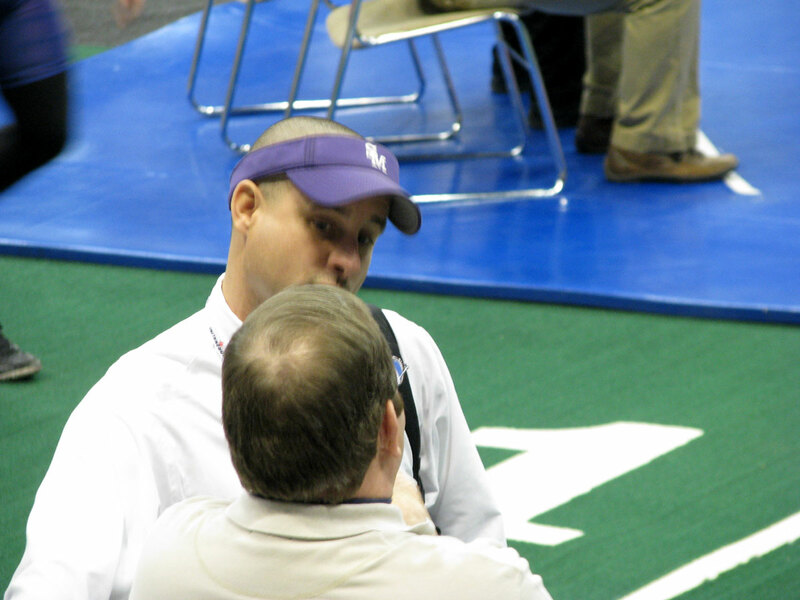 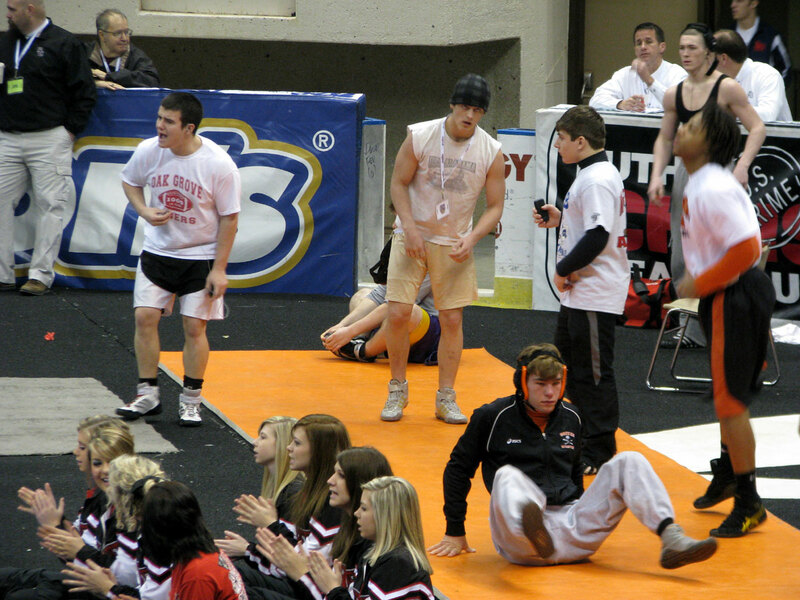 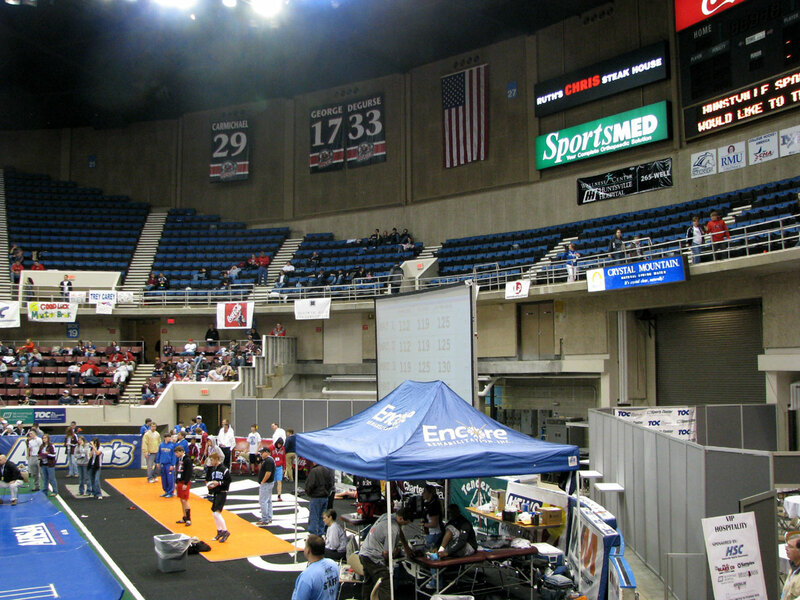 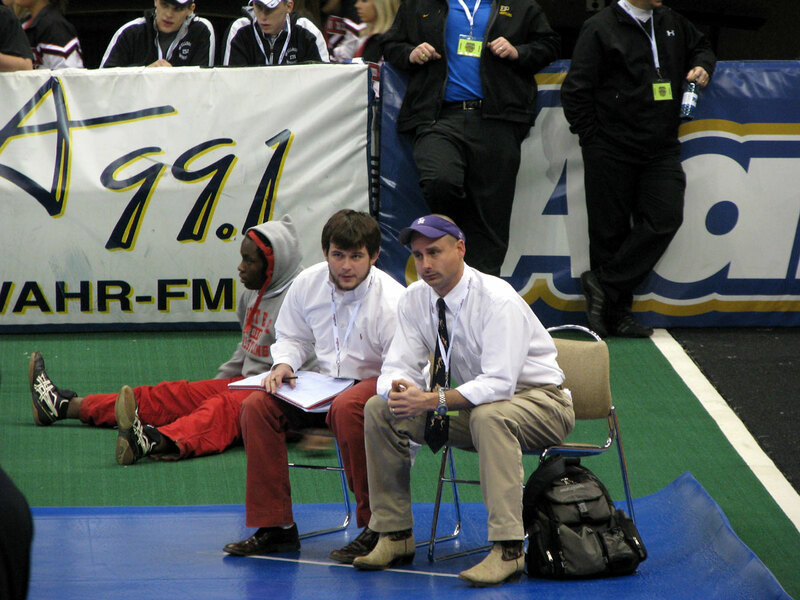 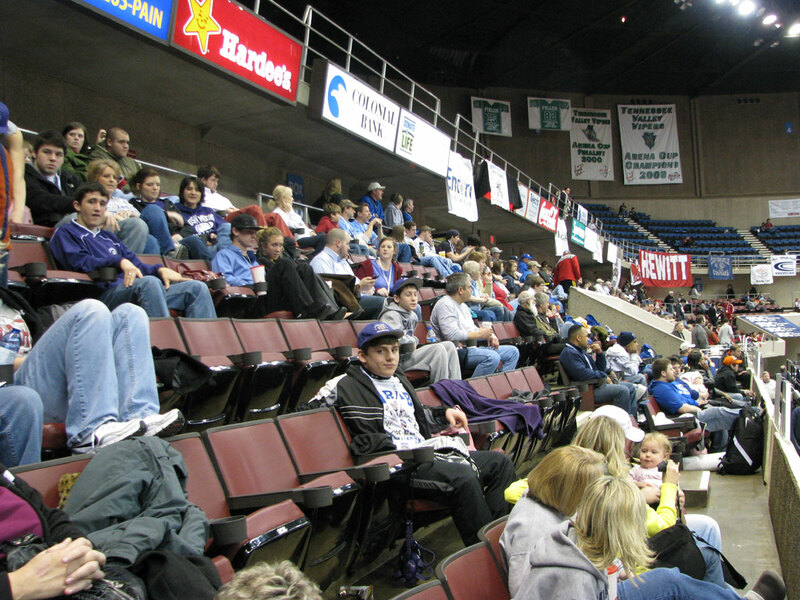 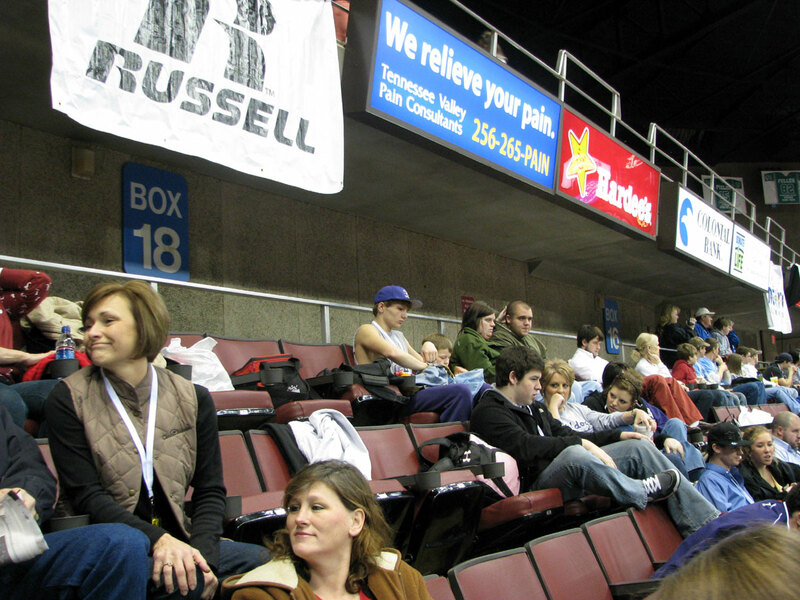 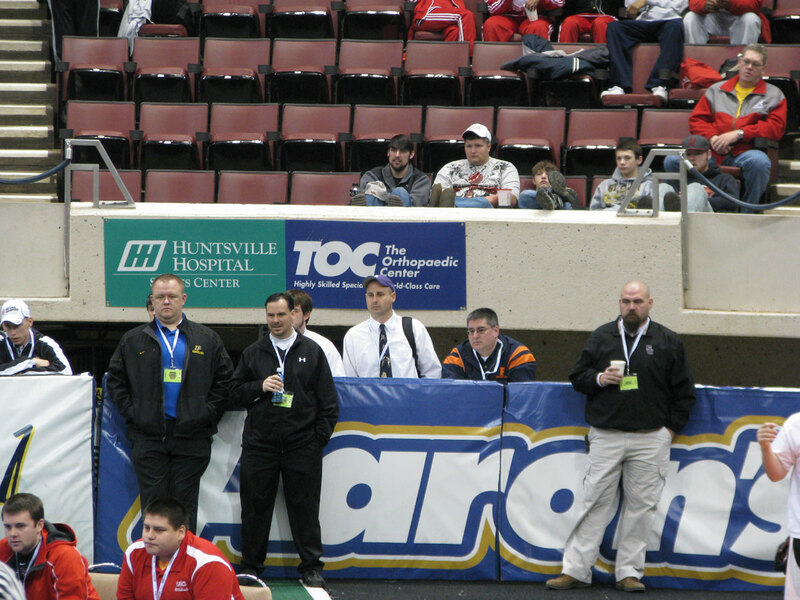 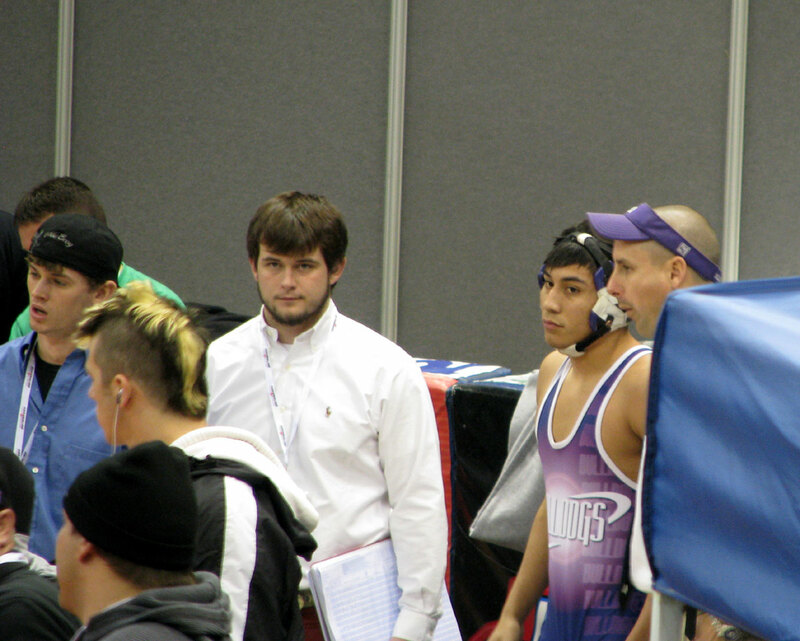 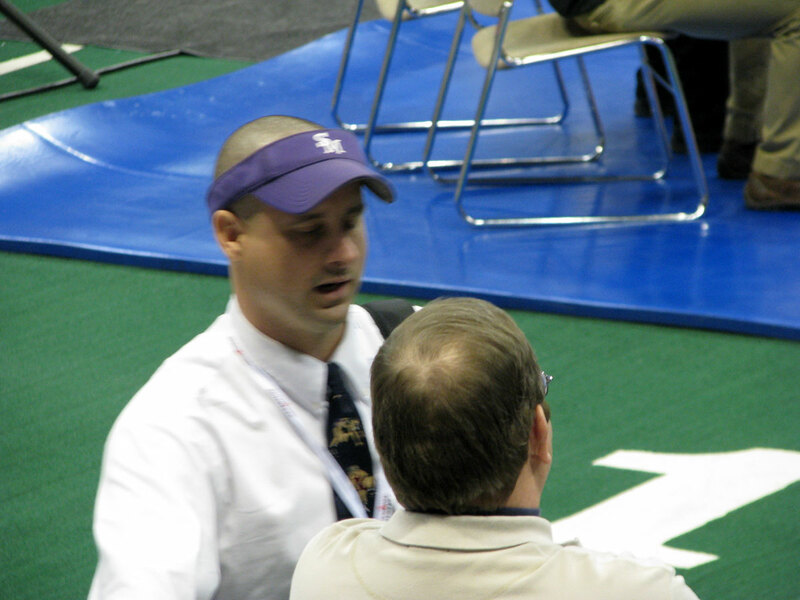 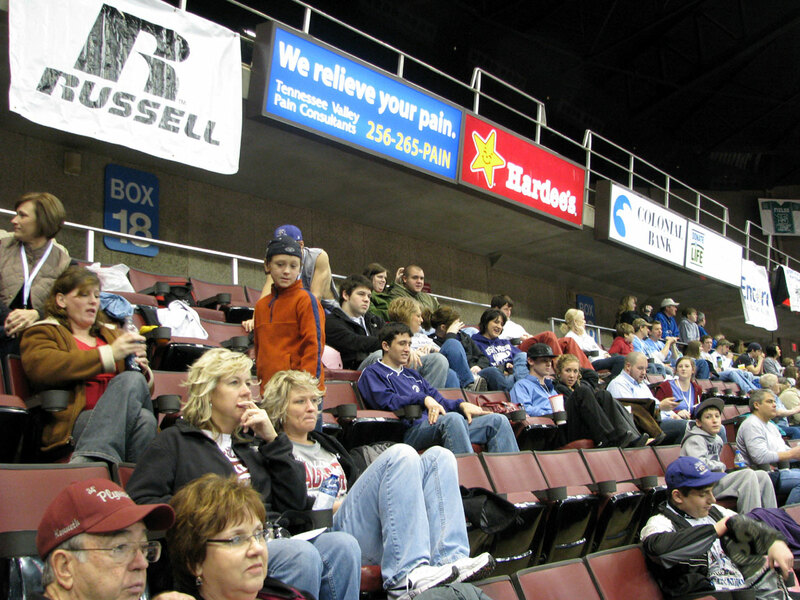 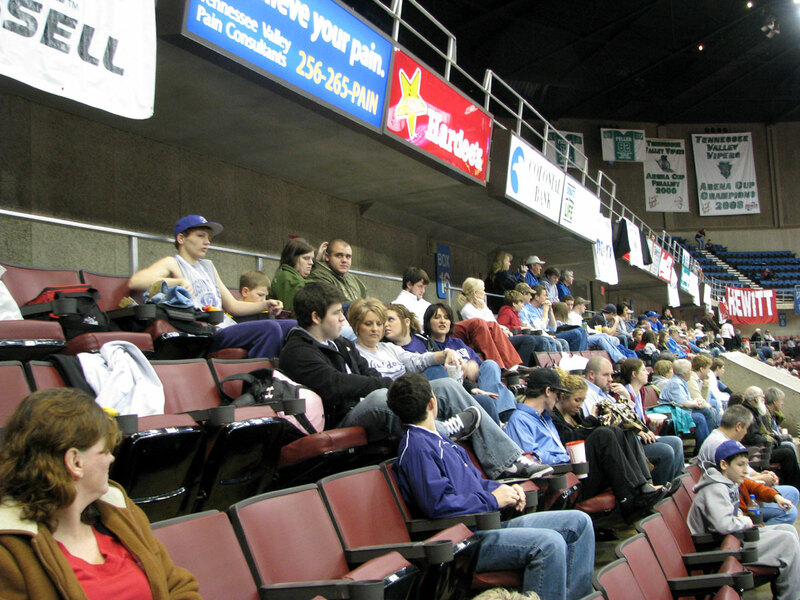 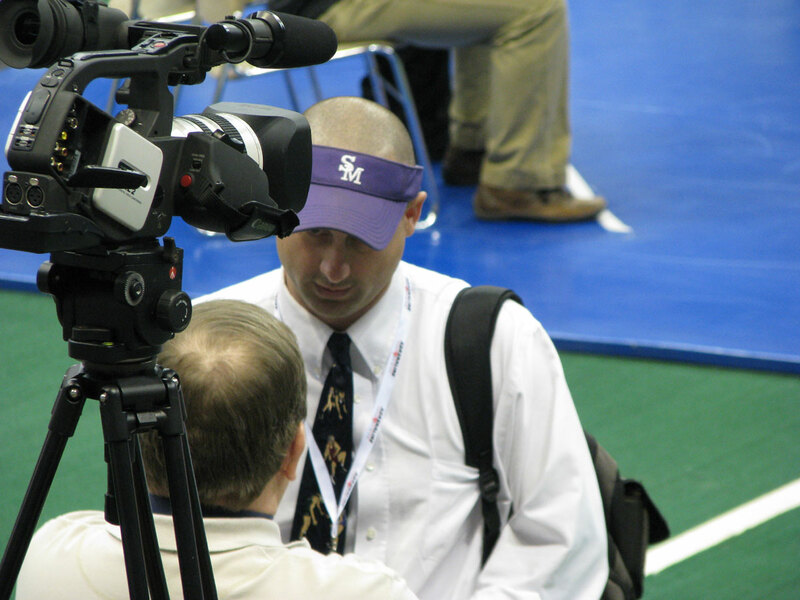 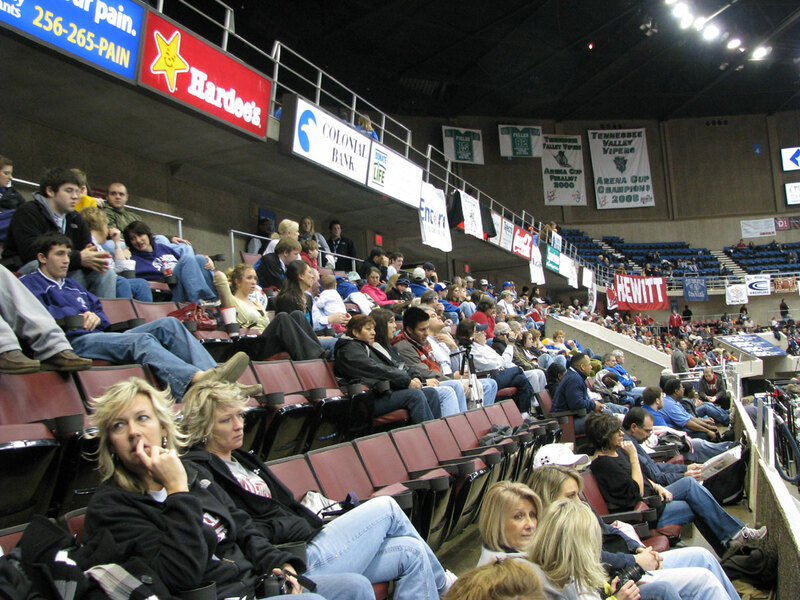 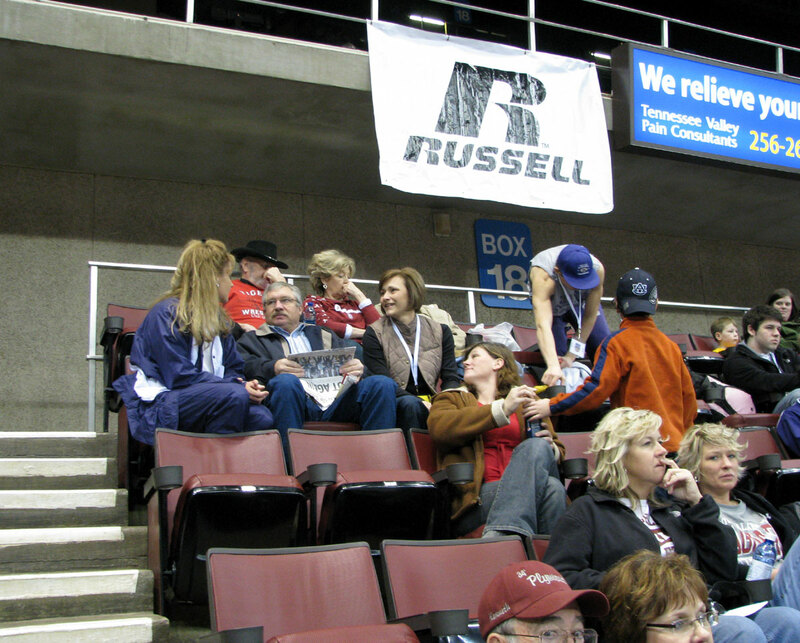 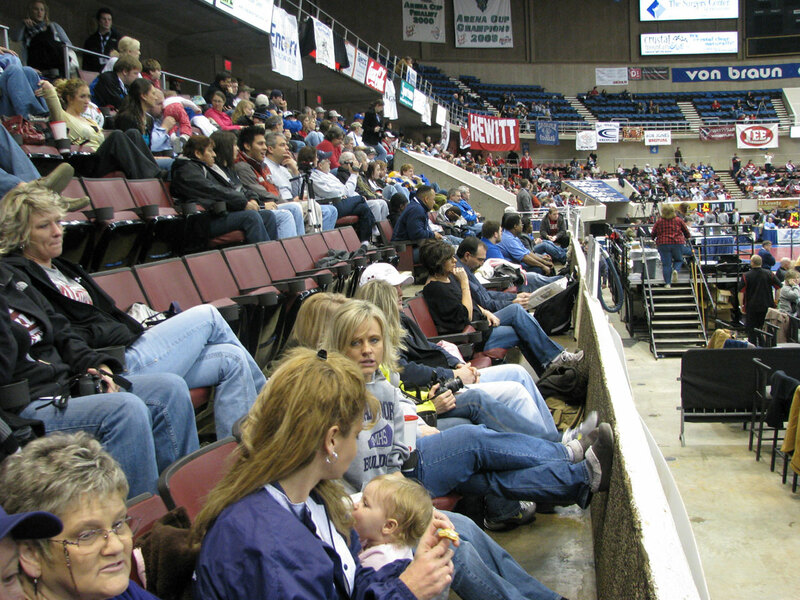 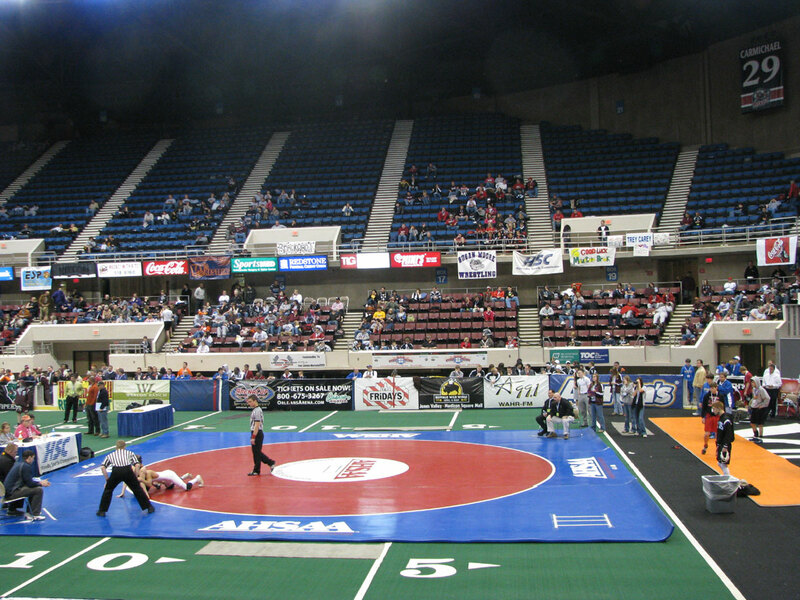 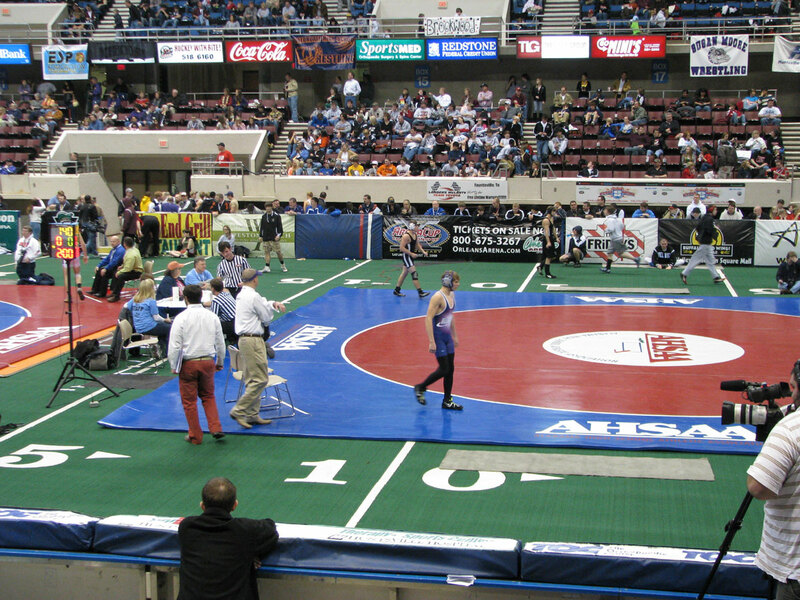 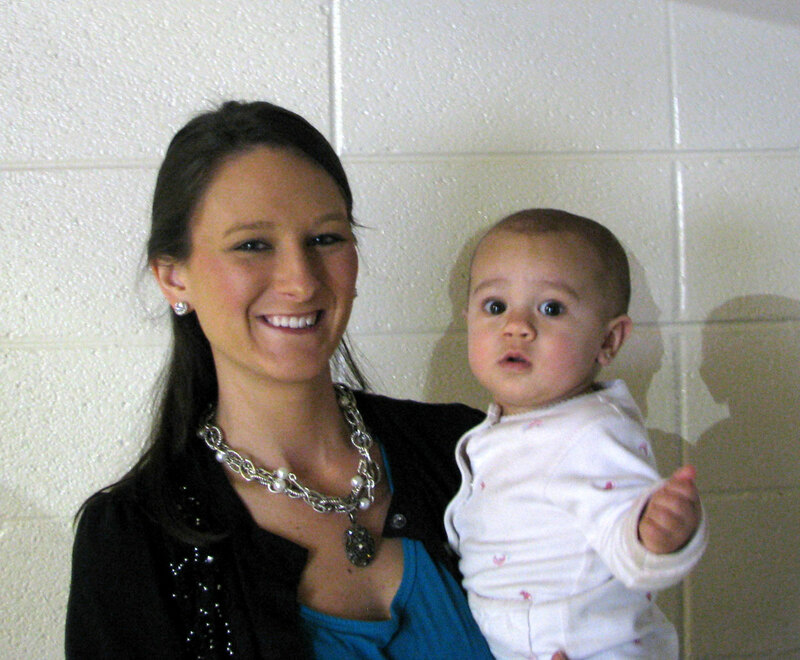 The state finals were held on Saturday, February 13, 2010 at the Von Braun Civic Center. 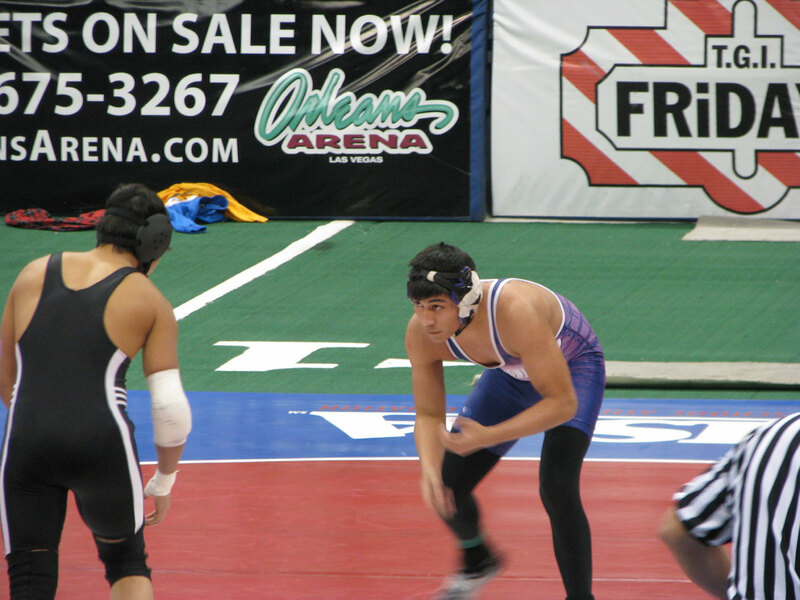 Dylan placed 2nd, Phillip and Cody placed 3rd, and Freddy placed 4th. 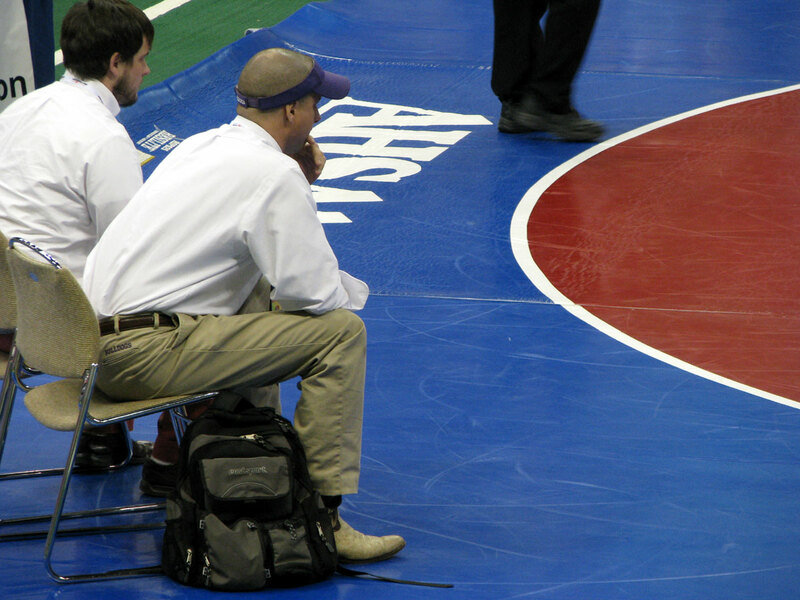 Congratulations to Coach Holland and all the wrestlers and assistant coaches for a great season! 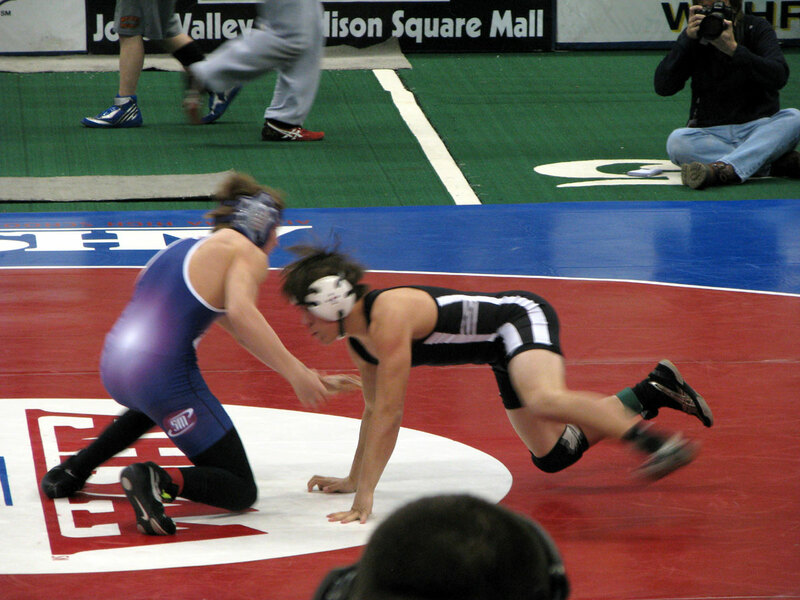 The following pictures were taken at and around the finals on Saturday.